pre-qualification tool to see if you qualify. Katherine Heights Villas and Townhomes is a beautiful, affordable, new rental community nestled in the foothills above Bullhead City, Arizona and Laughlin, Nevada. Katherine Heights is an affordable housing option unlike any other rental apartment housing in the area. Amenities include a swimming pool, clubhouse, basketball court, community pavilion, playground, laundry area, security cameras, and many others. The only adjoining wall to neighbors is the garage wall. 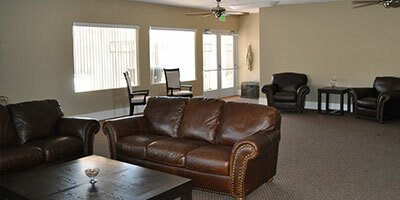 All units have washer/dryer hook ups, dishwashers, garbage disposals, high ceilings, along with many other amenities. 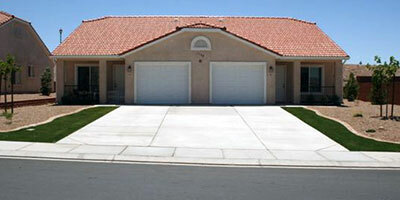 The villas are beautiful and spacious two bedroom, one bath, one car attached garage units. These units are approximately 925 square feet complete with washer/dryer hook ups, dishwashers, garbage disposals, high ceilings, and other amenities. 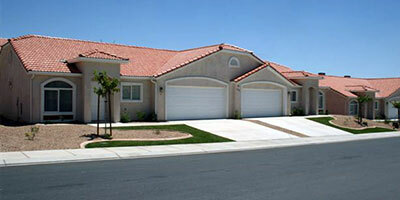 These units are also duplex units – giving the feel of single family housing.